The Russian novelist, Fyodor Dostoevsky pointed out that “Man is fond of counting his troubles, but he does not count his joys. 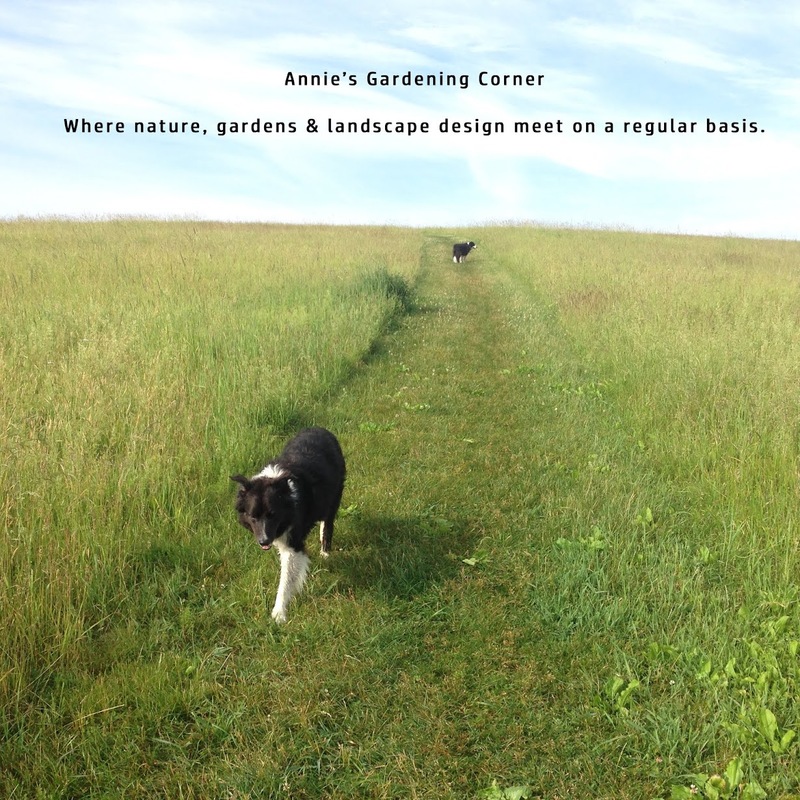 If he counted them up as he ought to, he would see that every lot has enough happiness provided for it.” Would Dostoevsky agree that we are missing out on our winter bliss should we countdown to spring? Yesterday, one reader posted that spring was officially 63 days away. Thanks for the update, Robin. These little tidbits help those who prefer June over January to muster up our spirits and hurdle ourselves over the winter doldrums. With the up-to-date weather predictions, spring may feel further away than 62 days. 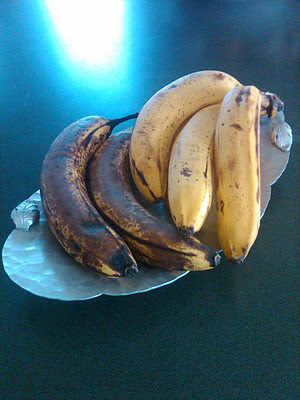 But if the countdown isn’t quite enough to help you beat the doldrums, here’s a ‘quick as a pinch’ recipe from the archives http://blog.bilowzassociates.com/2010/10/early-morning-coffee-companion.html that will help get you through the worst of winter. Well, it does require a bit of cooking time but it really is easy. How do I know? My rule of thumb is if I can make it or bake it; that qualifies as ‘EASY’. 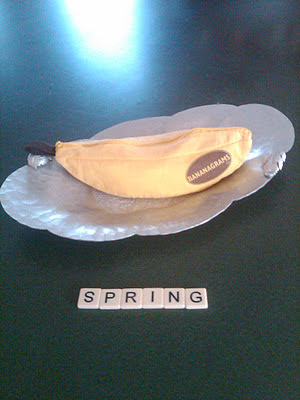 And if you can’t spell easy in the kitchen, you can get out your Bananagrams® and start spelling ‘SPRING’!